Some visual tasks you can do better in your left compared to in your right visual field. But are all reported effects as robust as previously claimed? In a paper published in the journal “Cortex”, Sanne Brederoo and co-authors report that not all effects replicate equally well. 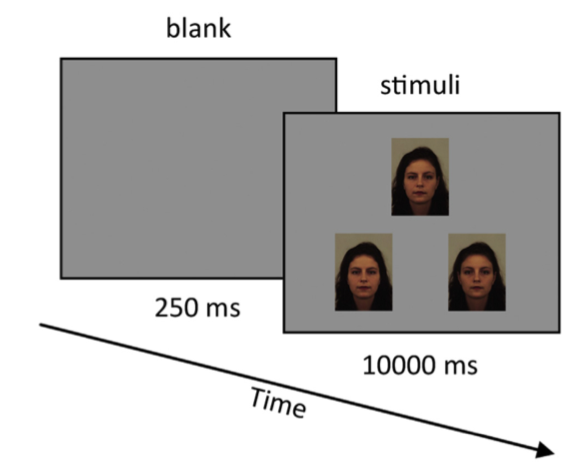 Nevertheless, they find reliable evidence for asymmetries in the processing of faces, emotional expressions, global and local information, words, and in the distribution of spatial attention. This is important information, as it helps explain many aspects of brain lateralization. Please find the article here or request a copy.